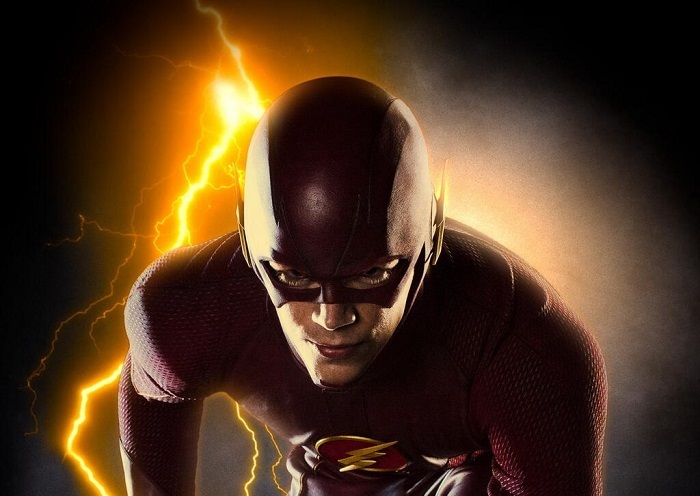 The Flash Officially Picked Up As A Series! Logline: Based upon characters published by DC Comics. Through a freak accident, scientist Barry Allen (Grant Gustin) is given the power of super speed, which transforms him into the Fastest Man Alive.